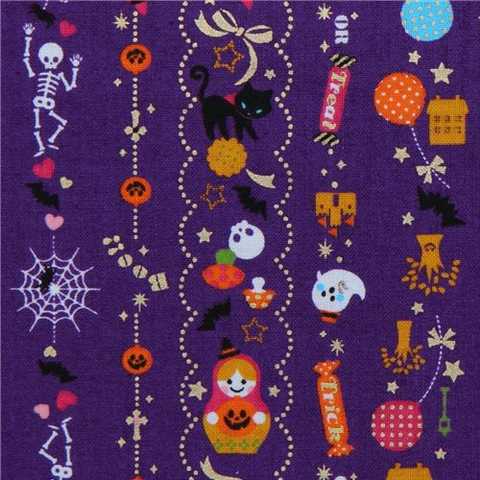 Besides that their shop is worth a visit anyway. 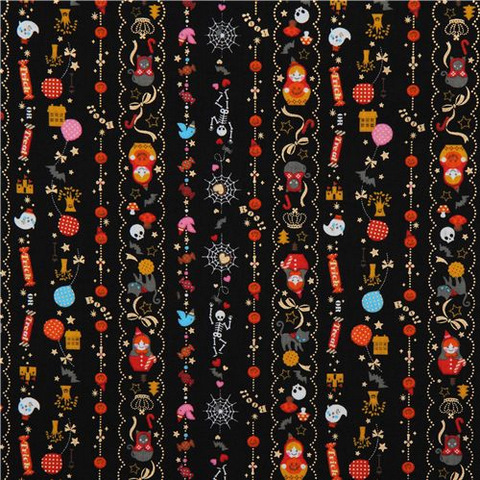 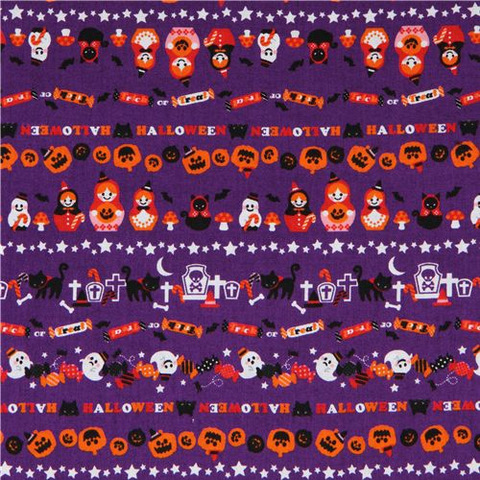 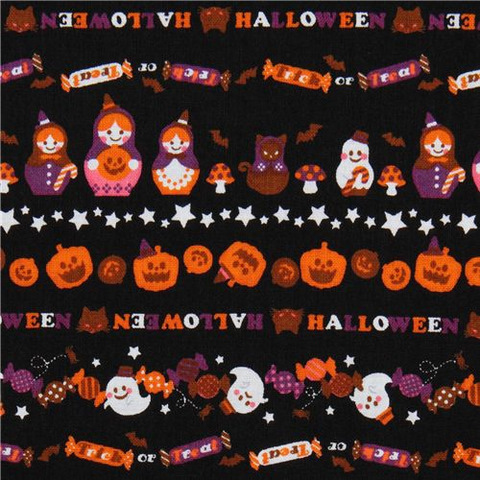 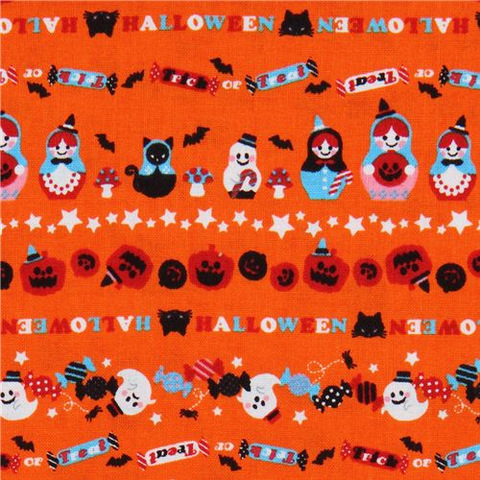 They sell a lot of cute stuff from Japan and I’m crazy about the Helloween fabrics. 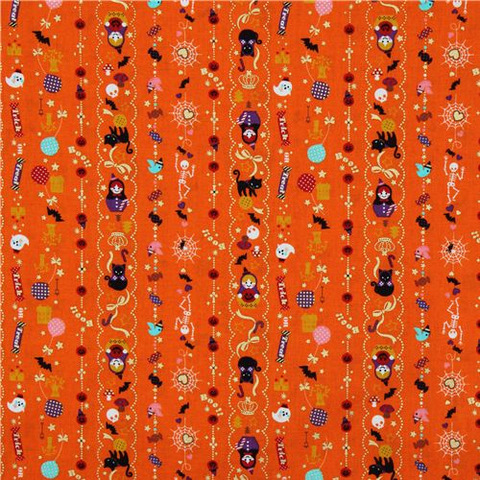 Matryoshkas, cats and cute other things combined into one pattern – adorable!